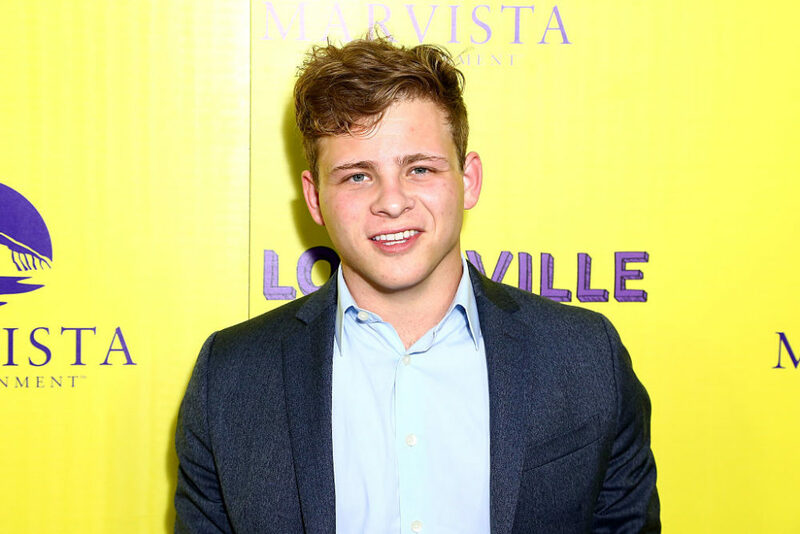 Nineties child star of Jerry Maguire fame, Jonathan Lipnicki, just revealed at he was bullied growing up. And the details are absolutely heartbreaking. On the 20th anniversary of his classic film Jerry Maguire, the actor made a celebratory Instagram post letting fans know how he overcame it all. According to Lipnicki’s post, he was targeted for being a celebrity. He opened up about how all of the bullying has had an effect on him — resulting in anxiety and depression. And although it gave him anxiety to do so, he felt he needed to address it because so many people experience it. 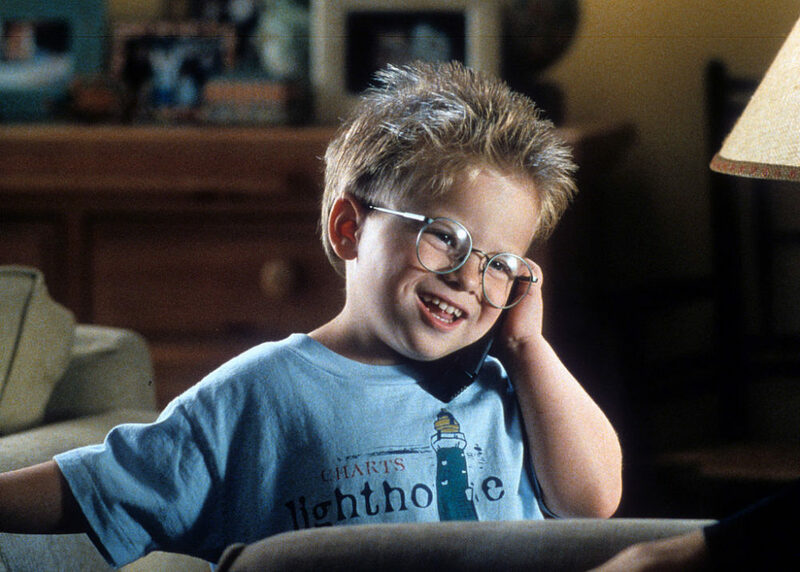 The Stuart Little star sure has grown up over the years. Here’s what he looks like today! Lipnicki got personal and shared an emotional story with fans about how he was bullied in the classroom. And explained how he would have panic attacks just thinking about going to school. That’s so sad to hear, but we’re happy he decided to share his story. It’s important to bring attention to these types of issues. And Lipnicki’s story is sure to inspire others to stay strong. The 26-year-old received an outpouring of love from his followers for being so open after his first post. And so, he thanked everyone for the love and support. Lipnicki is totally a survivor, and he truly showed his strength by being so candid!